Join The Arc of Larimer County for 4 workshops in May to learn more about Assistive Technology and Internet Safety! Come to all or choose that which fits your needs! In person and remote attendance are both available. Use the form below to register. Low tech, low cost, low stress!!! Come to experience an introduction to assistive technology and Alice and Kara will share some of their own favorites as well as readily purchased items that aid in day to day life! Attendance to this workshop gives priority in the Assistive Technology Application, funded by a grant from Comcast NBCUniversal and The Arc of the United States. To learn more or apply for funds, please visit www.arclc.org/what-we-do/assistive-technology/. A Workshop for Parents/Guardians and Individuals with Intellectual and Developmental Disabilities. Bring your Tablets and Smartphone’s as we delve into high tech options to promote self -determination. We will take an in-depth look at accessibility features built into all devices including Kindle Fires. We will also look at Native apps and their use. Alice will demonstrate some 3rd party apps that aid in memory/scheduling, home safety and socialization. Alexa and Google Home will be the focus of this last event!!! From playing music and Jeopardy, checking the weather…there are amazing things that can be done with these smart speakers!!!! With just your voice – come learn how to set daily reminders, create routines and schedules to enhance your life, set up a basic smart home and more!!!! Alice Brouhard RN is a champion of the use of technology, especially tablet technology, to support people with memory and cognitive challenges. She has worked tirelessly to set up a system that allows her daughter who sustained a serious TBI to live independently. She speaks statewide and nationally at conferences on the use of high tech and low tech options to promote self-sufficiency. Alice is a founding member of Colorado-based “Families at the Forefront of Technology” and serves on the steering committee for their annual conference. Kara Brouhard sustained a severe traumatic brain injury at age 5 when she was struck by an out of control skier. Kara leads a self-determined life in her own house despite many challenges from her TBI. Mainstream technology supports her independence and self-sufficiency. She likes to speak to others and share her success. She is a member of “Families at the Forefront of Technology” and presents at their annual conference. And she loves to show off her “smart home” to others! Space is limited and light snacks will be served. Registration is required to attend. Map to location is at bottom of page. Please note that each person attending, even if in the same group, needs to register. Childcare and Translation are available upon request. 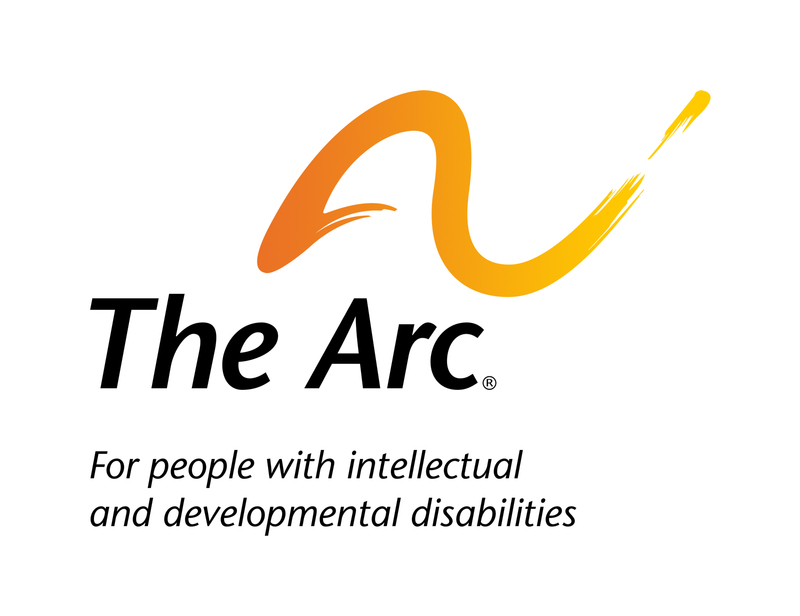 The Arc of Larimer County has received a grant from Comcast NBCUniversal and The Arc of the United States to host three workshops about assistive technology for individuals with disabilities and transitioning to independent living as well as to purchase assistive technology that supports individuals with disabilities in independent living. An application process will be developed and those who attend one of the three workshops will be given preference in the application process. Please click here to receive more information or to apply to receive funds. Please select what workshops you would like to attend in-person? Please select what workshops you would like to attend remotely? Please note that these will just be broadcast live; there will not be a way to ask questions or interact with the presenter. You can email questions 24 hours in advance of the presentation to cbrown@arclc.org and the questions will be given to the presenter. You can unsubscribe at any time and your information will never be shared. Are you requesting childcare or translation services? We try our best to accommodate all requests for childcare or translation services. Please provide details below.